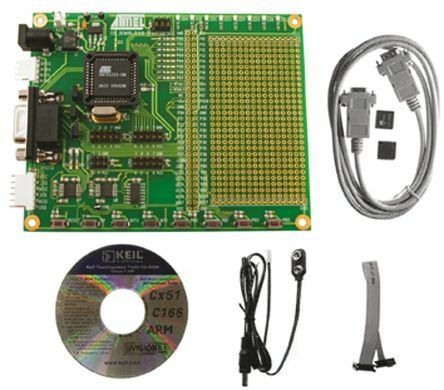 The Compute Module 3 Development Kit is for designers who like the Raspberry Pi 3 functionality but need a smaller form factor for their embedded designs. 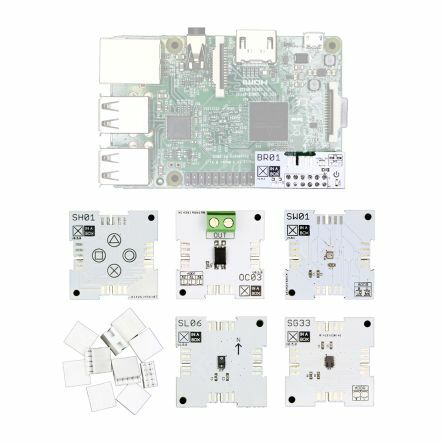 The Raspberry Pi CM3 Development Kit contains everything you need to get up and running with the CM3. The board itself, the I/O board for providing power and setting up, and the power supply to connect it to the power. The CM3 Compute Module requires some work to get started. This kit is designed to make it a little easier. What is the Raspberry Pi Compute Module 3 (CM3)? The Raspberry Pi Compute Module is the perfect solution to embed Raspberry Pi functionality into your industrial design. 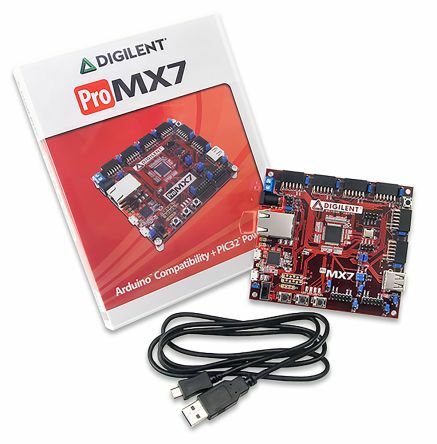 It has a smaller form factor and reduced on-board components to the traditional Raspberry Pi boards. The CM3 features the Broadcom BCM2837 SoC with a CPU speed of 1.2 GHz and a memory capacity of 1GB. The CM3 also features a 4GB eMMC Flash which is comparable to the SD card available on other Raspberry Pi boards. What is the Raspberry Pi Compute Module I/O Board V3? The I/O board is required to make developing the CM3 simpler. Its an open-source add-on board which you plug into the Compute Module 3. It features 120 GPIO pins, HDMI, USB, camera and display connectivity ports. There is also the opportunity to add your own additional components to the board. This particular PSU is the Official microUSB Raspberry Pi Power Supply Unit. This white PSU comes with interchangeable plug adapters, so it can be used with UK, Europe, Australia and USA plugs. Its a 2.5A, 5.1V power supply, with a 1.5m cable. Raspberry Pi guarantee the availability of CM3 and CM3 Lite until at least January 2023. The supplied power supply is for Pi 3 use only.